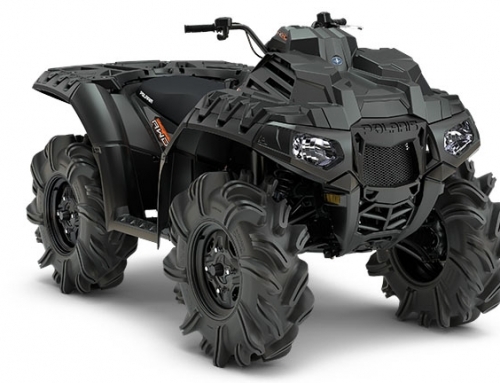 The ATV is a popular investment for recreation enthusiasts and those who love the outdoors. 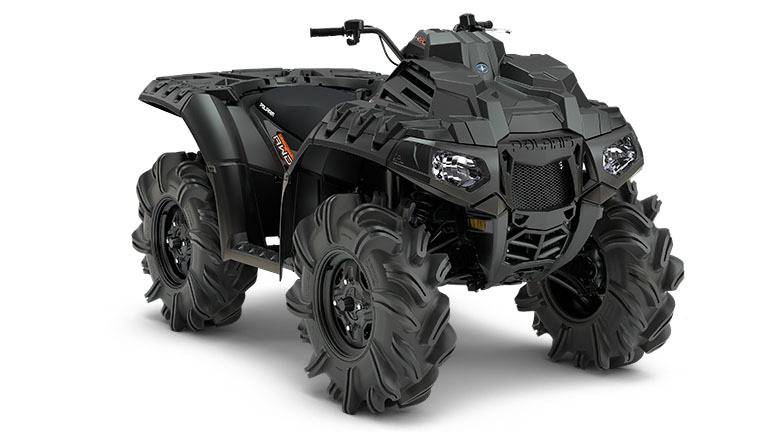 Anyone can reasonably expect to get on and ride with little difficulty. 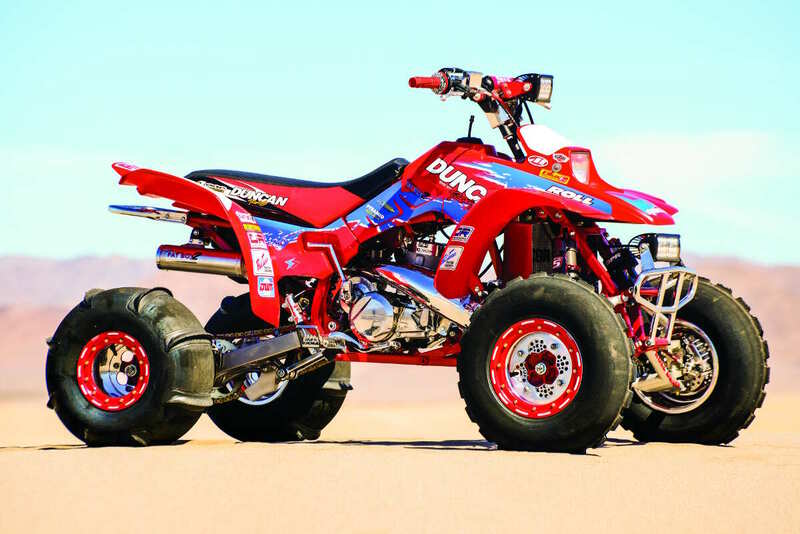 Where the dirt bike poses a balancing challenge the four-wheel ATV can be looked at like a small car. 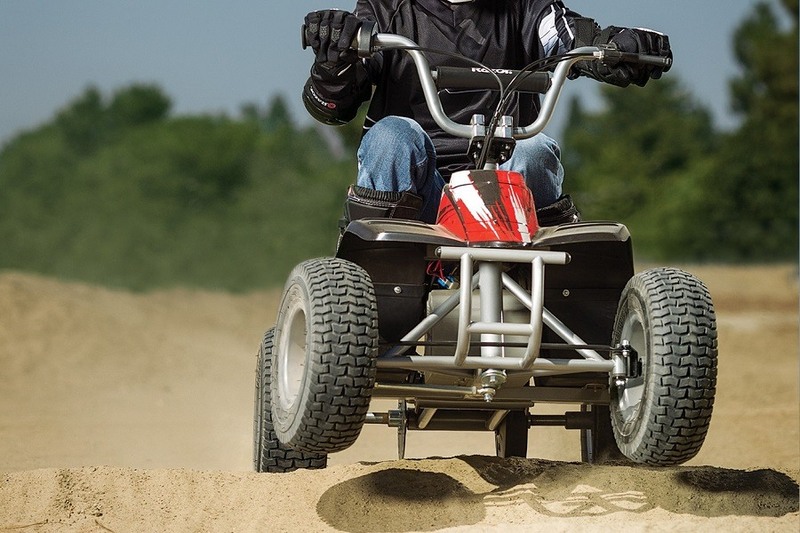 Unless you drive it in a tree or off a ravine the ATV offers an easier to learn alternative for any beginner wanting to ride the track or trail. 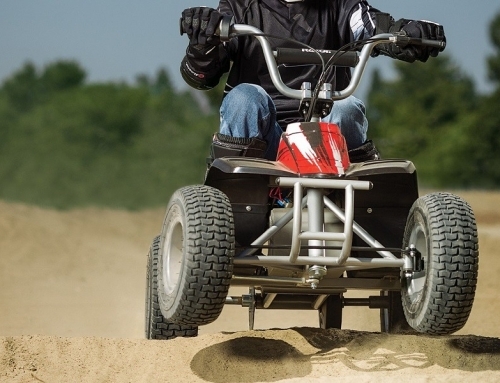 An ATV is not necessarily safer than a dirt bike as riding recklessly or buying an ATV with an engine too big for your experience can be just as hazardous. 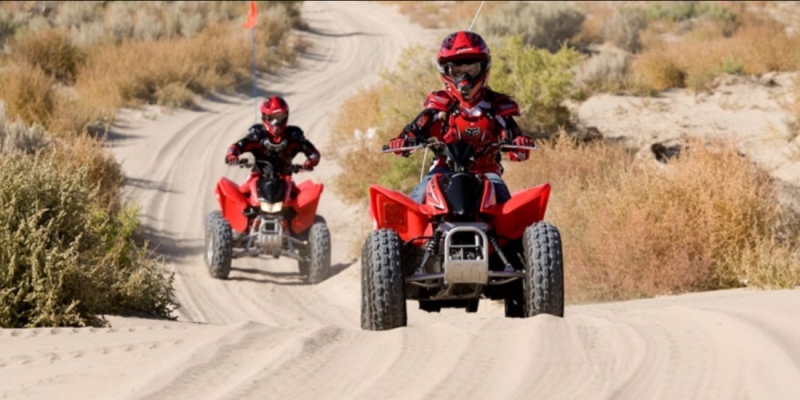 However, for the beginner, riding on four-wheels is easier, more comfortable and drastically reduces the learning curve. 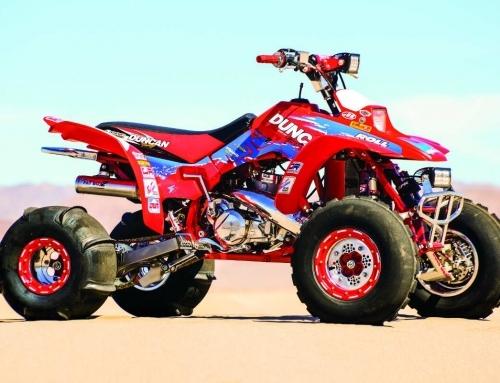 Jumping on a dirt bike for the first time and riding off in the sunset is much less likely to happen when compared to grabbing the controls of a quad and being able to roll out in five minutes.